Now here is a microphone I've been wanting to review for a while. It is available exclusively from Thomann, the online music technology megastore. I wrote to them several times over the past four years asking to review the mic but had no reply - nothing. So much for their marketing department?! Then, the other Sunday, I managed to borrow one from a local church. As Hobbit and I were performing at a bar mitzvah in an exclusive restaurant on Savile Row in London that night (as you do) we decided to put the T.Bone MB85 Beta through its paces. This mic, like the Behringer XM8500 is another Shure clone. 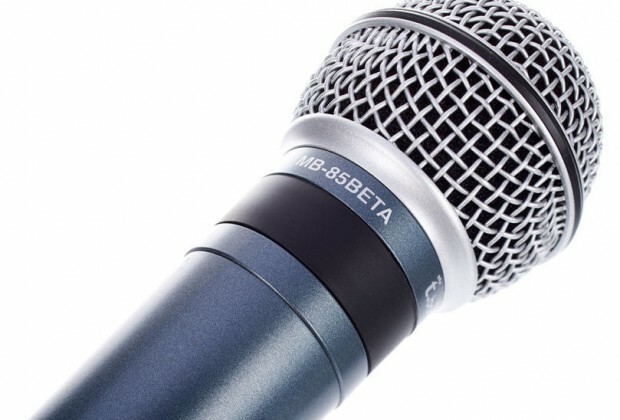 Hmmm, Shure Beta 58, T.Bone 85 Beta. No similarities there, eh? In fact, they look completely different don't they? The microphone feels substantial and comfortable to hold. 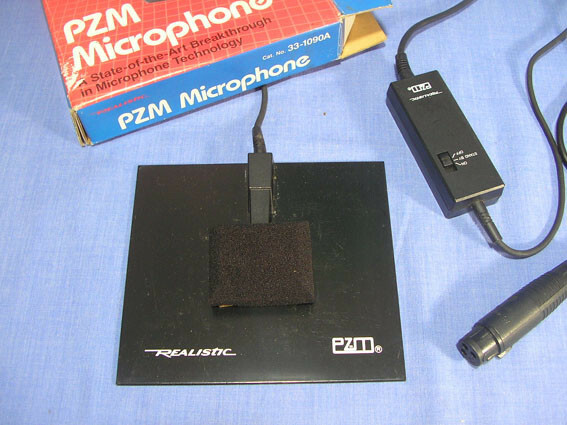 In fact, it feels much the same as an SM58 - rugged construction and so on, the sort of mic you could throw at your drummers head - that sort of thing. Hobbit pulled out his trusty SM58 and I plugged in the MB85 Beta. We were able to compare the two mics side by side on a nice Bose sound system. The first thing we noticed was how good the MB85 Beta sounded. 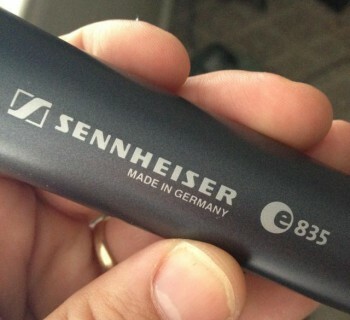 It had more clarity than the SM58 but with a little less bottom end. Bottom line? We both liked it. The T.Bone MB85 Beta has a frequency range from 50Hz to 17kHz and, like the Shure SM58, it has a hyper-cardioid pickup pattern. It comes with a clip and a bag. It is manufactured in China exclusively for Thomann and the word on the street is that these T.Bone mics rock! 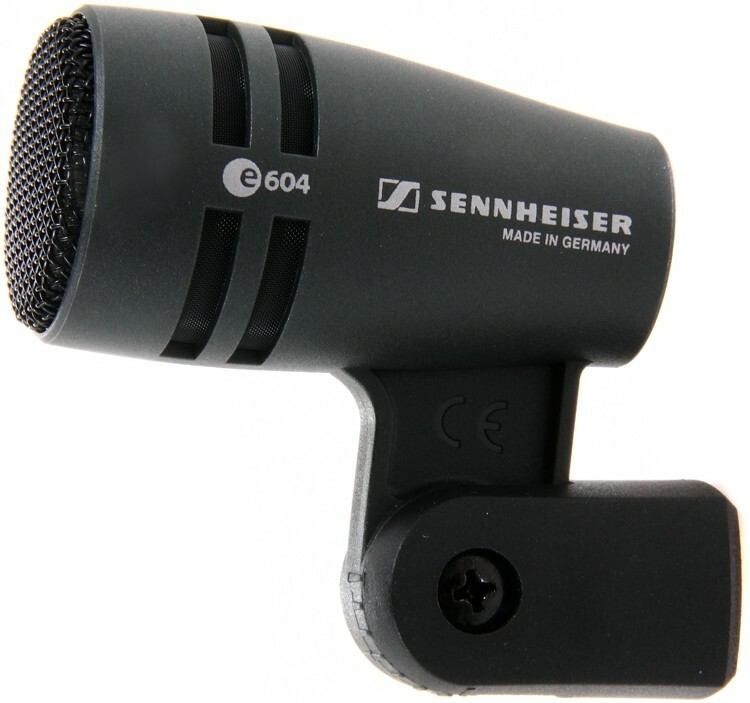 This mic comes in at 38 Euros or 28GBP putting it in the price range of most beatboxers looking for a first mic. 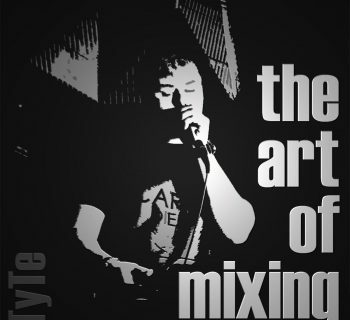 Now the question you're going to ask me is "Is it better than a Behringer XM8500?" Well, the short answer is "Yes", but then again, it costs a third more. Hobbit and I both thought it sounded better than both the Behringer XM8500 and the Shure SM58.